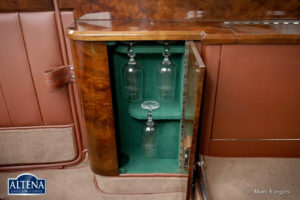 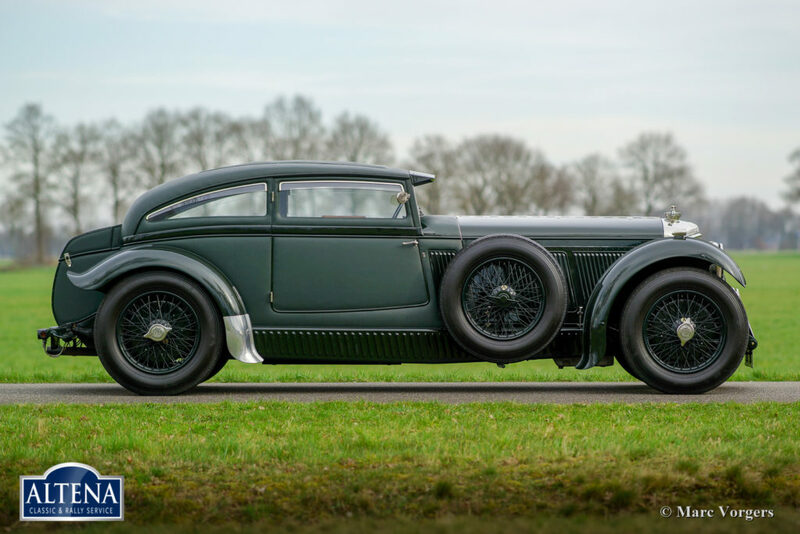 Bentley ‘Blue Train’, year 1950. 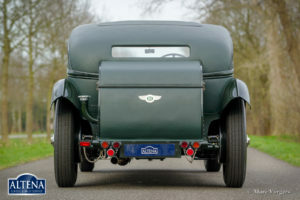 Chassis number: B507FX. 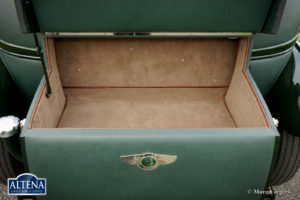 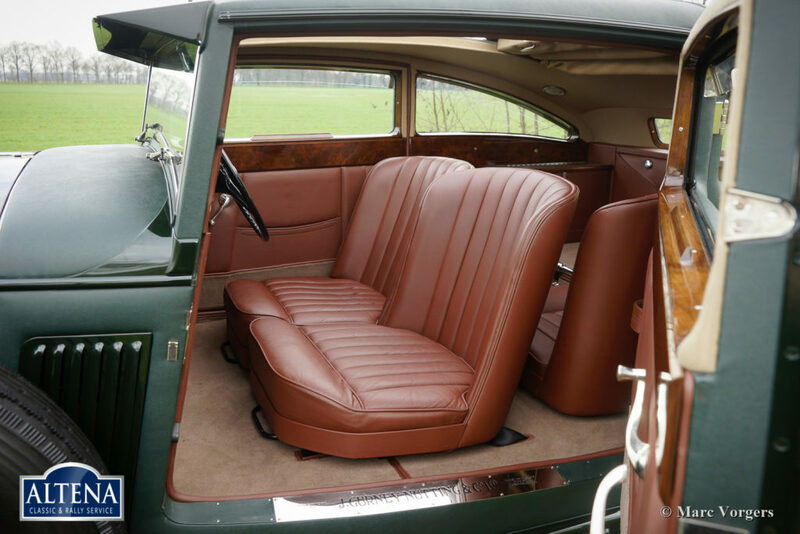 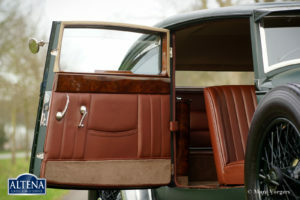 Colour dark British Racing Green with a brown leather interior and beige carpet. 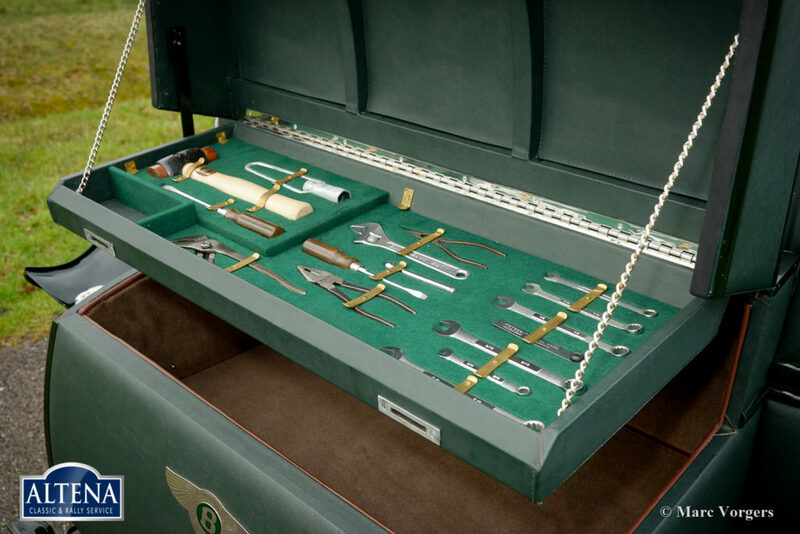 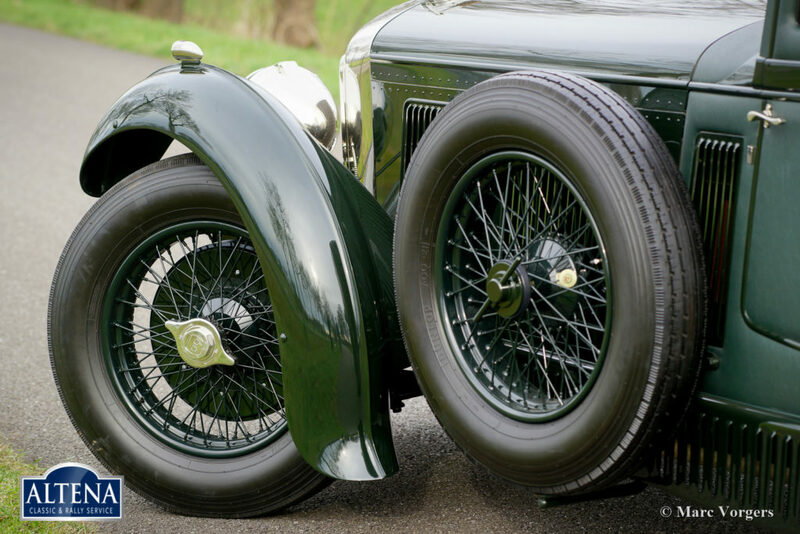 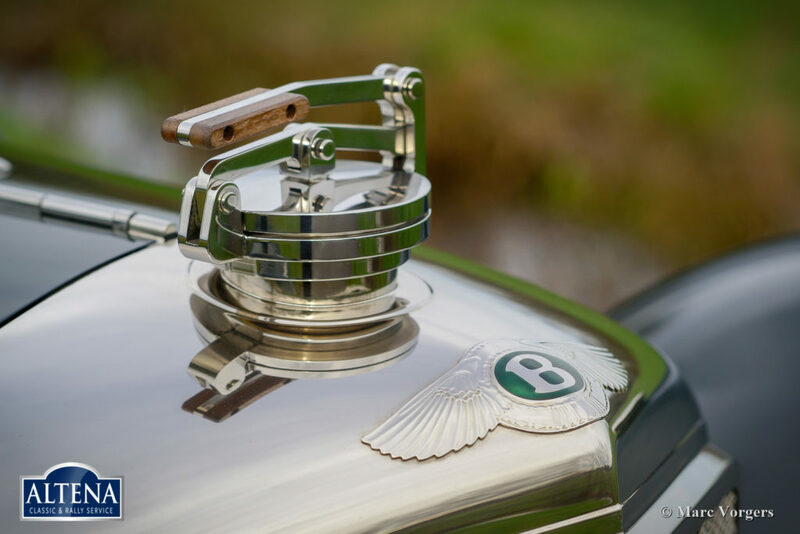 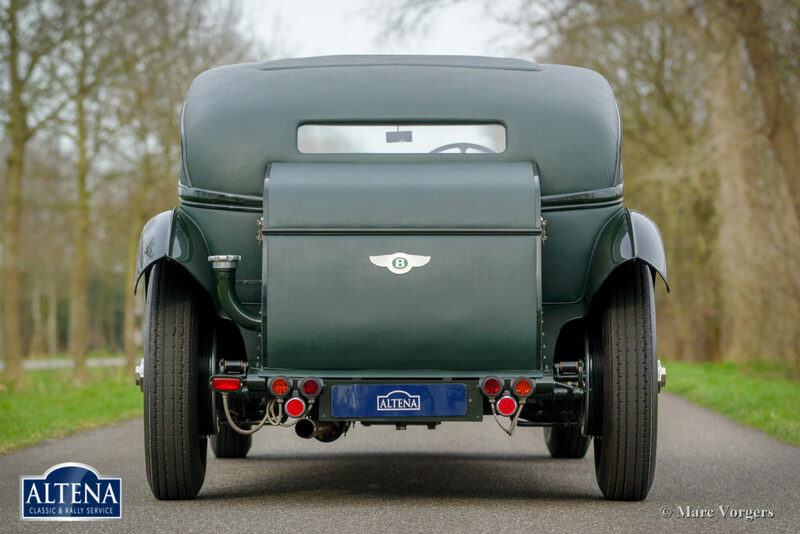 This magnificent Bentley ‘Blue Train’ was built to the highest quality standards by the firm of Racing Green in the United Kingdom. 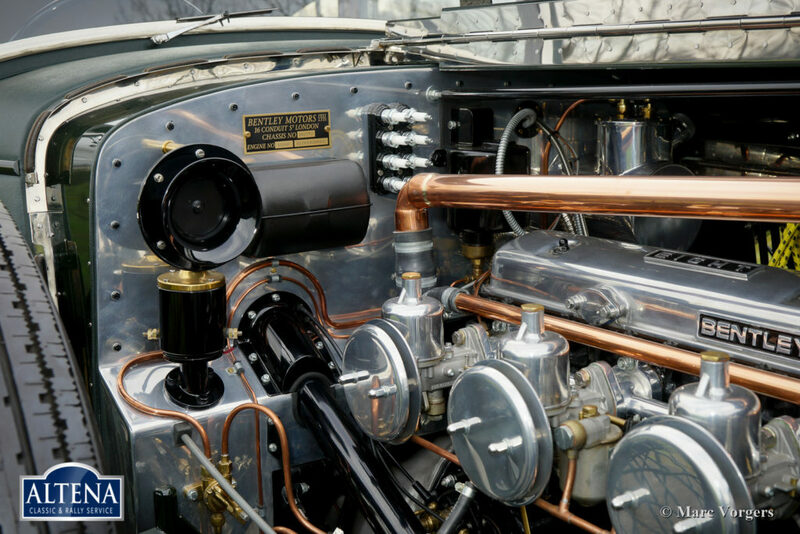 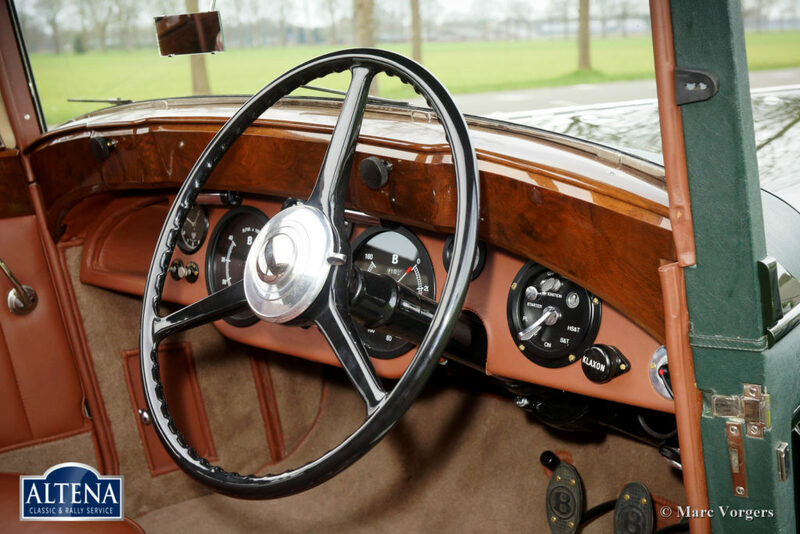 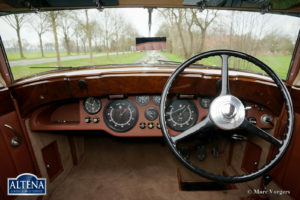 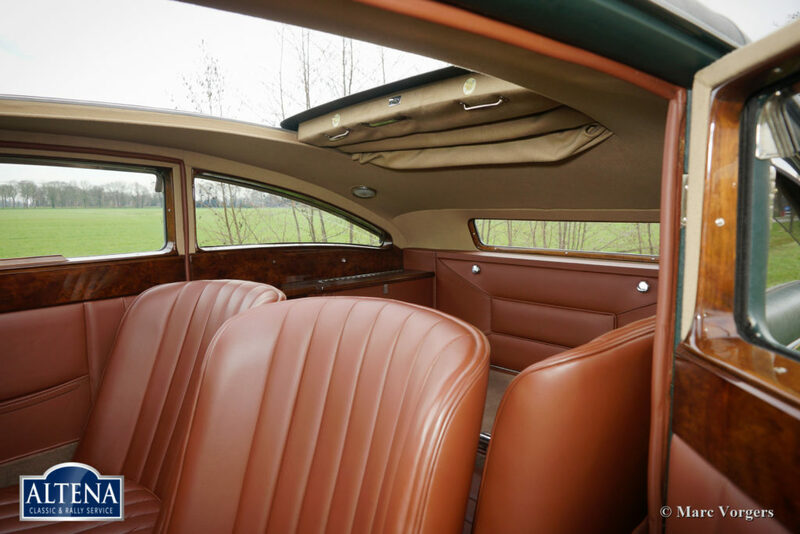 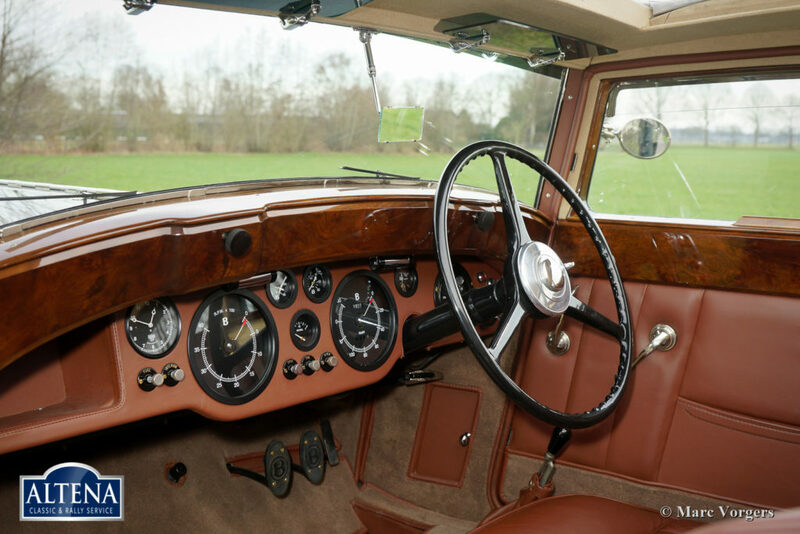 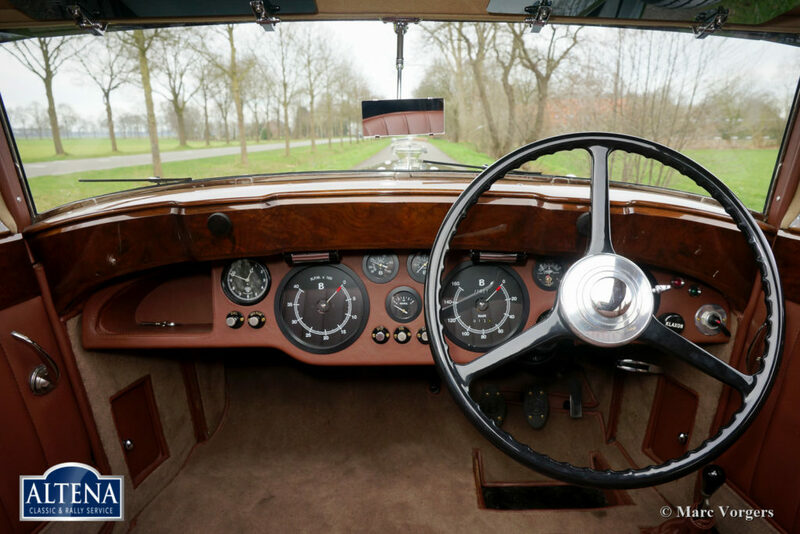 This very impressive automobile has driven only 800 kilometres since the build was completed. 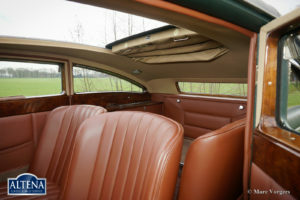 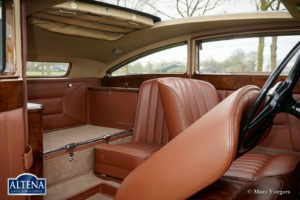 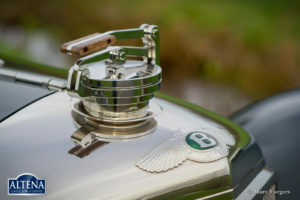 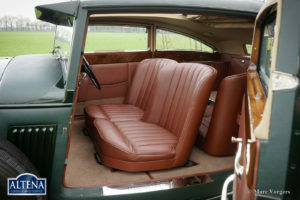 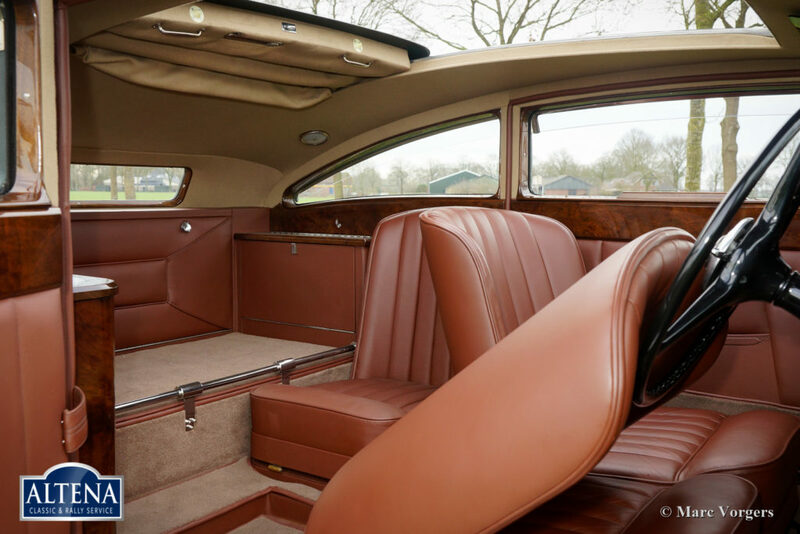 This Bentley is in BRAND NEW condition and the car drives perfectly. The bodywork was manufactured by hand to original Gurney Nutting specifications. 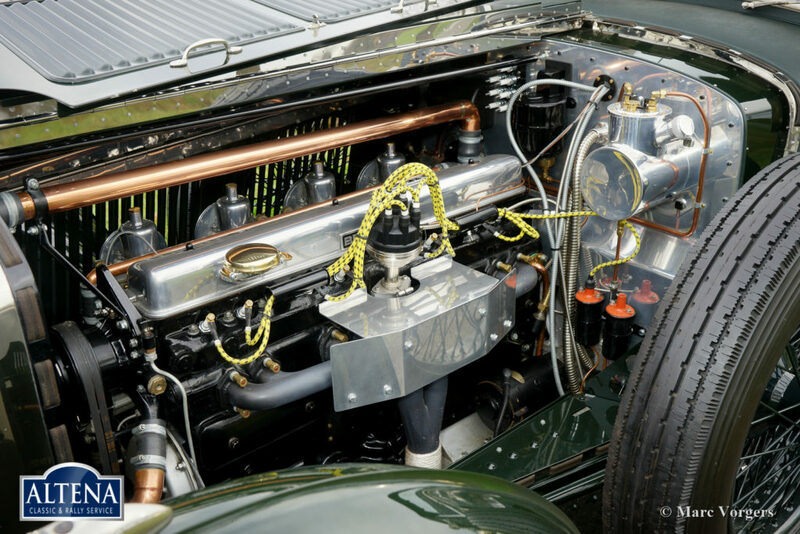 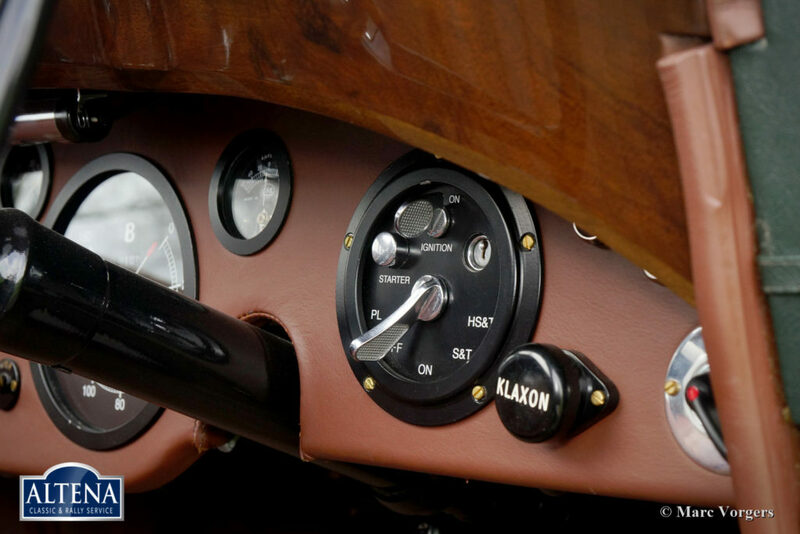 The automobile is powered by a very impressive straight-eight 5657 cc engine fitted with four S.U. 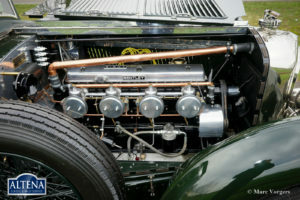 H6 carburettors. The brakes and steers wonderfully, the steering is powered by an electric power-steering system. 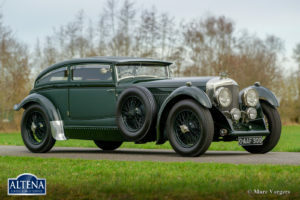 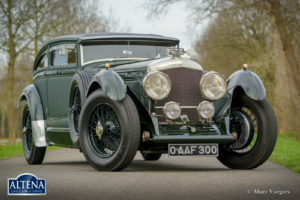 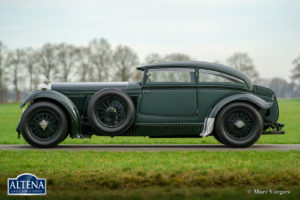 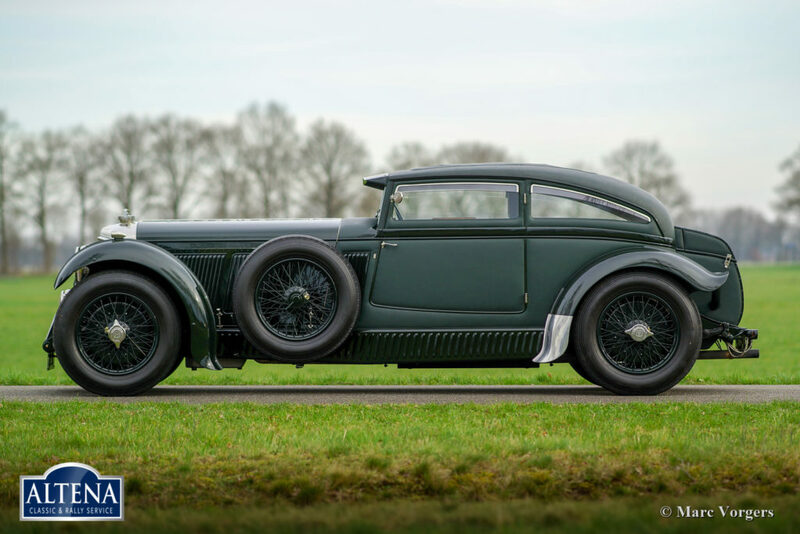 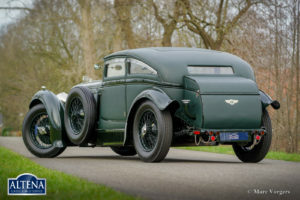 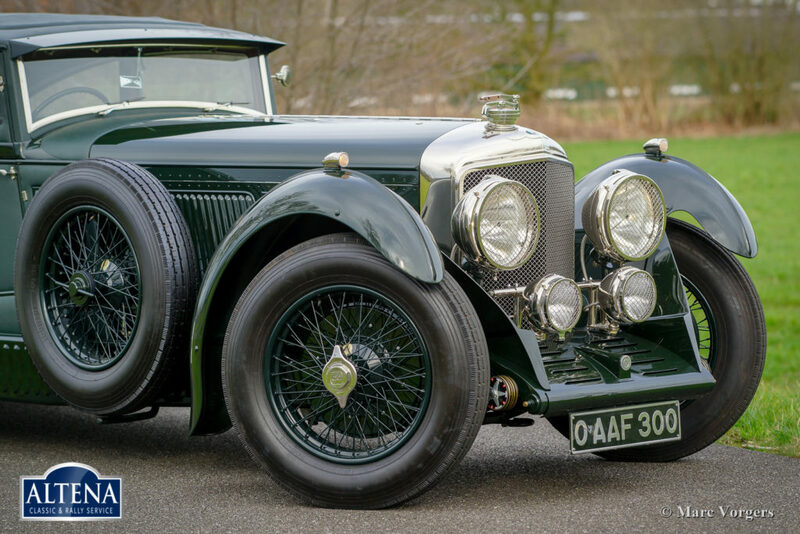 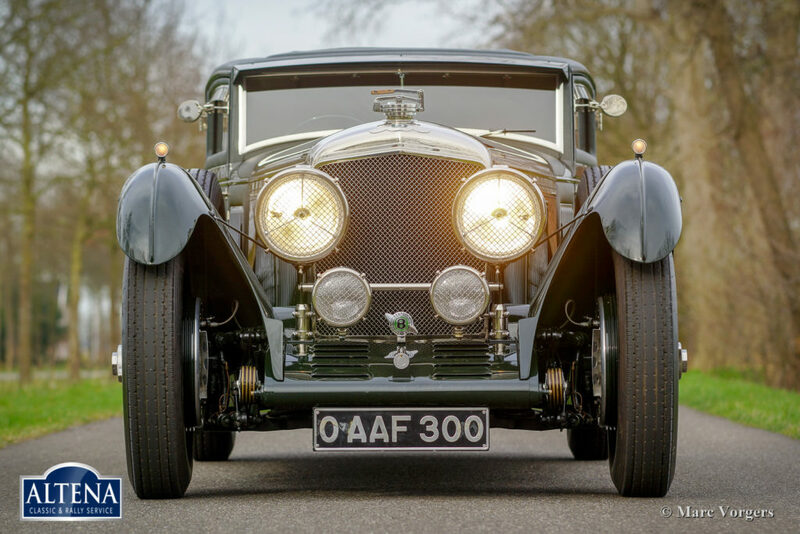 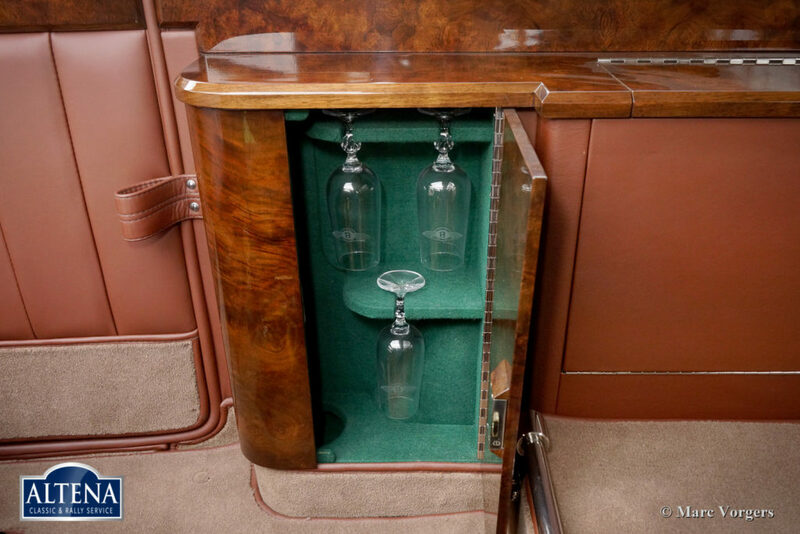 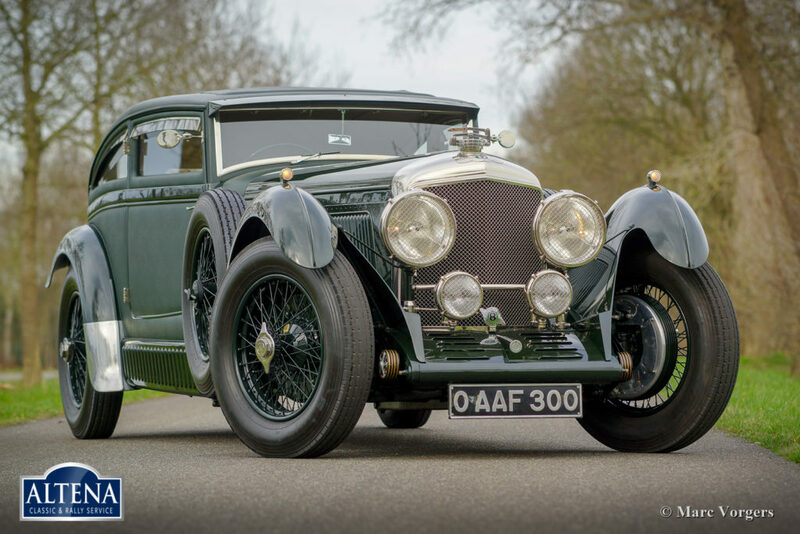 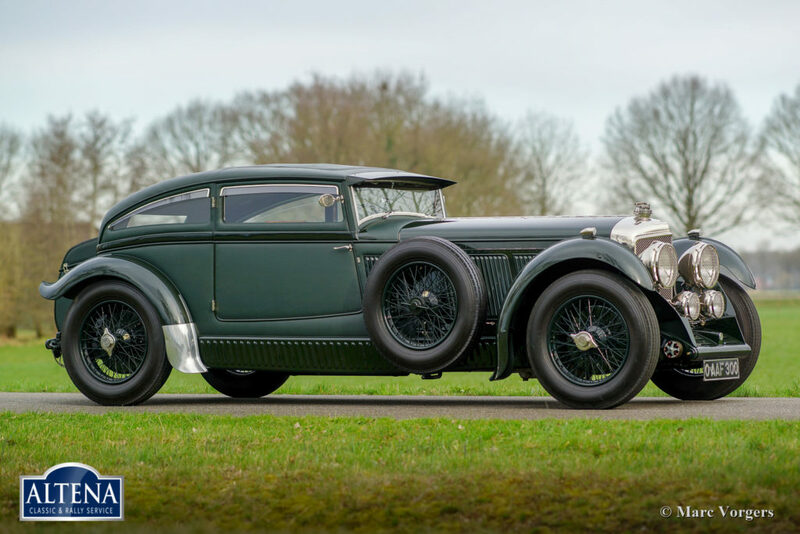 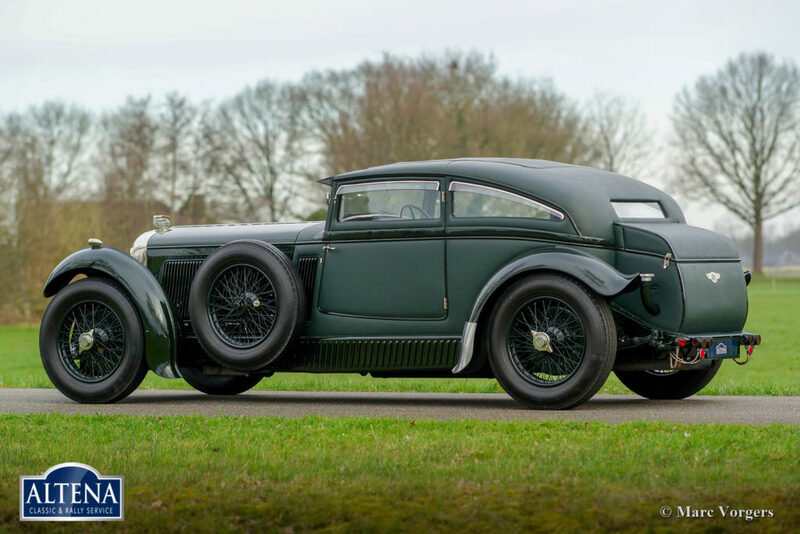 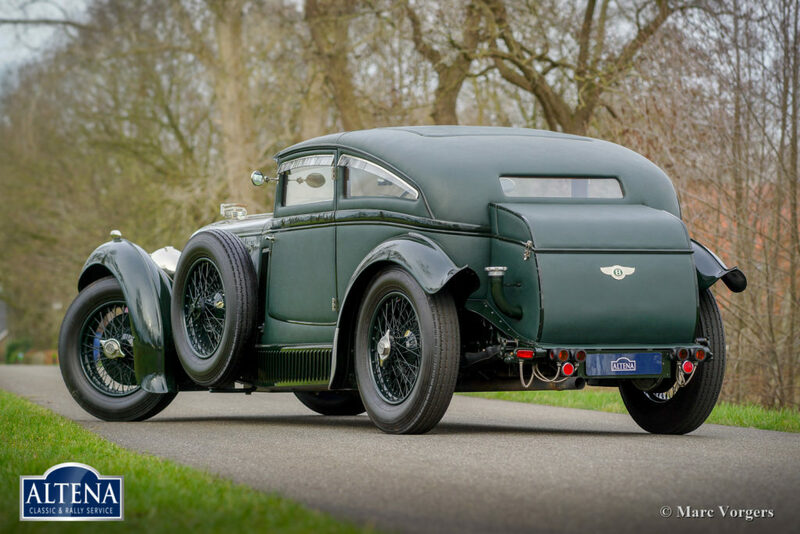 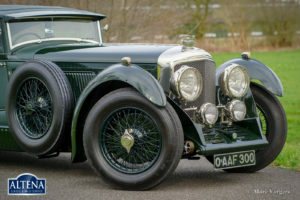 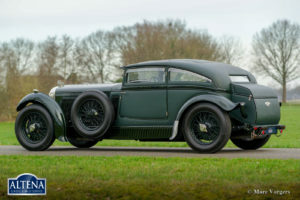 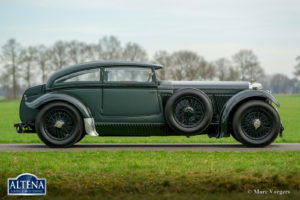 This is a magnificent and extremely well-built Bentley ‘Blue Train’!